Although LinkedIn is a social network in which you engage with people by talking about business, sometimes your path crosses with someone special. When Emily and I found each other on this very network, we felt an instant connection. When we found out that we basically live in the same neighbourhood, we promptly decided to meet. She has already interviewed me for her podcast ‘PassiePraat’ (Passion Talk) about my photography-storytelling project in Amsterdam and she will in turn be featured in my project. 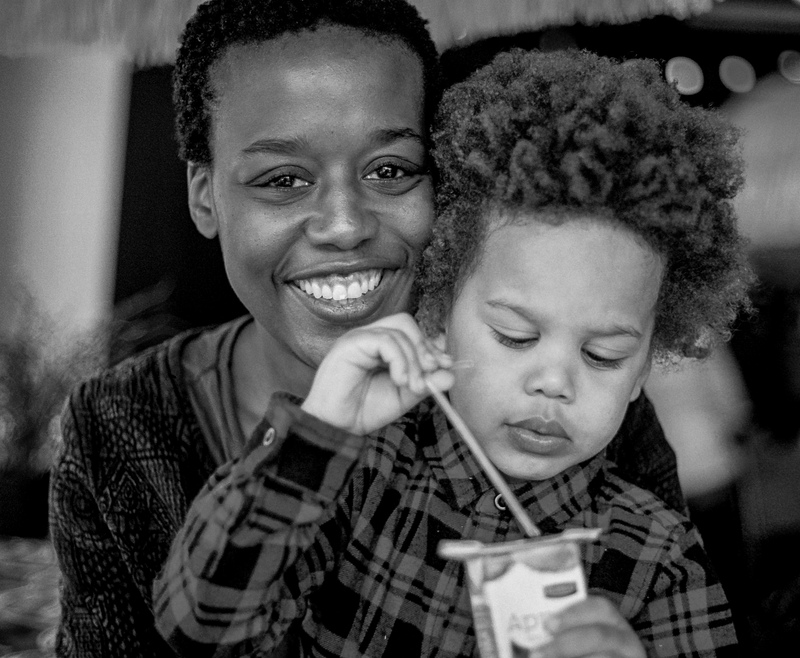 We also have a photo shoot scheduled together with her boyfriend and son to which I very much look forward too. Love is what I feel. Now a bundle of joy. Once in a while I switch to shooting analog and I never regret it. The sheer joy of using a camera like the Olympus OM2-n and the results themselves, makes me want to switch to analog for good. 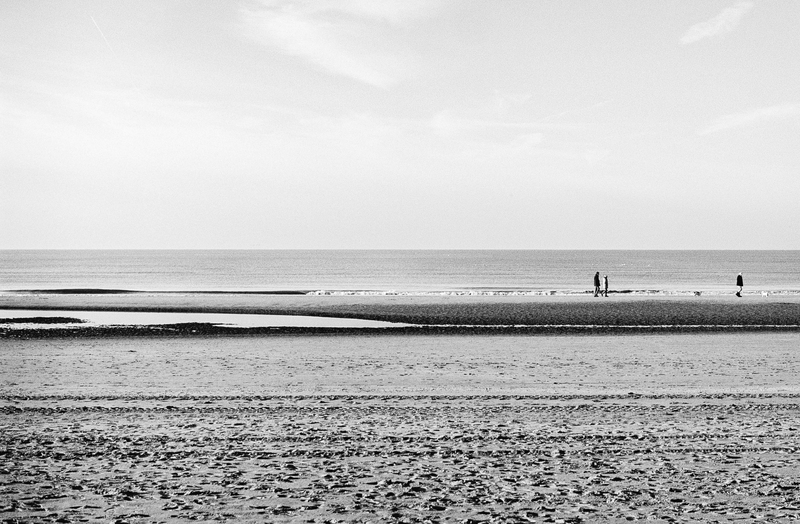 Having said though, I don’t want to part with my Leica’s either….This picture was taken at the Katwijk beach. Shot with Porta 400 and converted to black and white in Lightroom. This particular roll of film has yielded quite some keepers. You can check them here (the last 22 pictures).